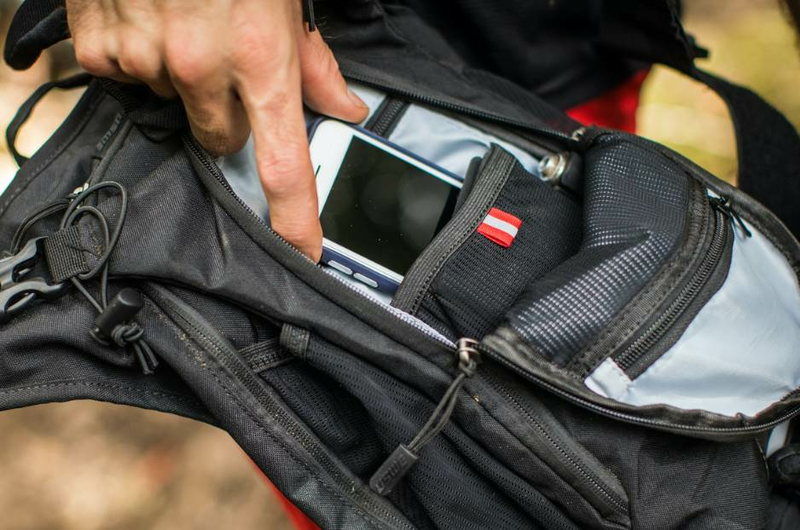 Phones cop a hiding when they're being used so often for mountain biking. So testing a new phone case was hard to turn down. The Hellfire Cup is back for 2018! 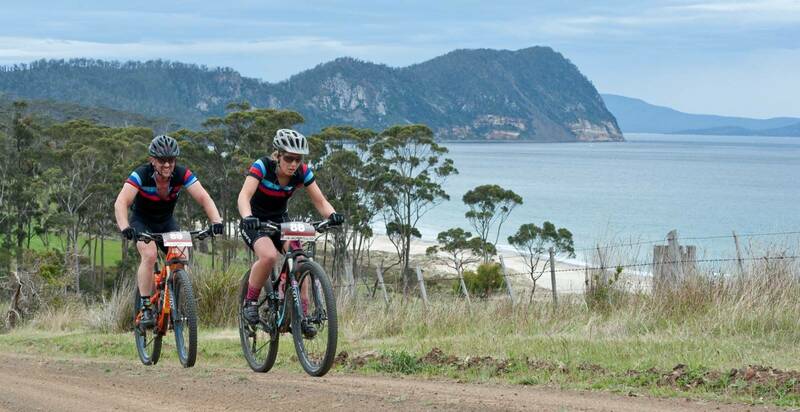 The Hellfire Cup is known as much for the trails as the racing, and as much for the racing as the party. Grab a fantastic discount with this offer on amazing bike parts and accessories. 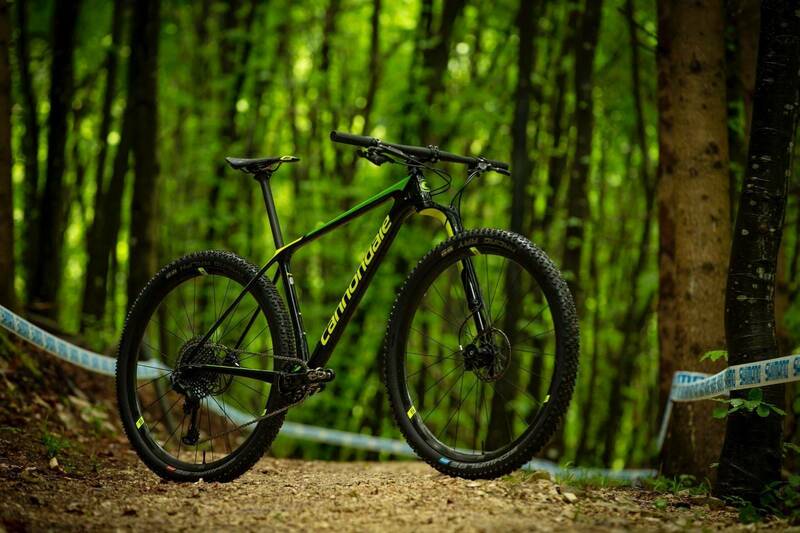 Cannondale have continued to breathe life into their hardtail with the latest F-Si and brand new Lefty Ocho. 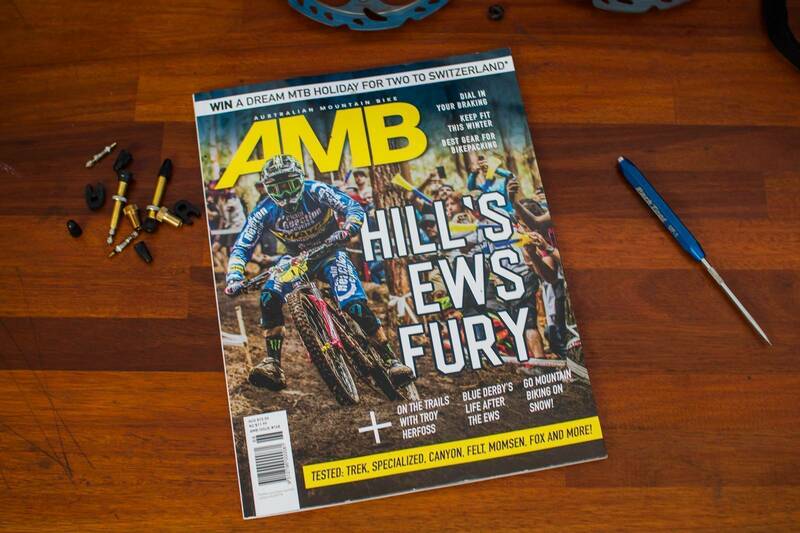 All the action in Issue #168 of AMB!